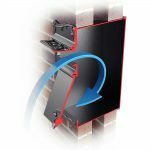 Mounted through a masonry wall or fence, mail is delivered through the front flap and retrieved from the rear lockable secure access door. 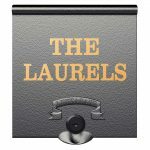 Made from quality materials and manufactured in England. 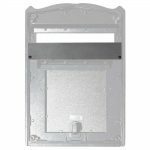 The front and rear castings (including the door and flap) are made in English foundries from solid LM6 grade aluminum. 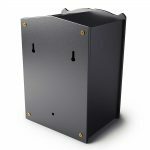 The inner compartment sleeve is manufactured from sturdy zintec coated steel, and internal components are made from solid brass or stainless steel. For long life, all metal components are phosphate coated before being finished in a durable top quality powder coat finish. The lock is made from tough black poly-carbonate. 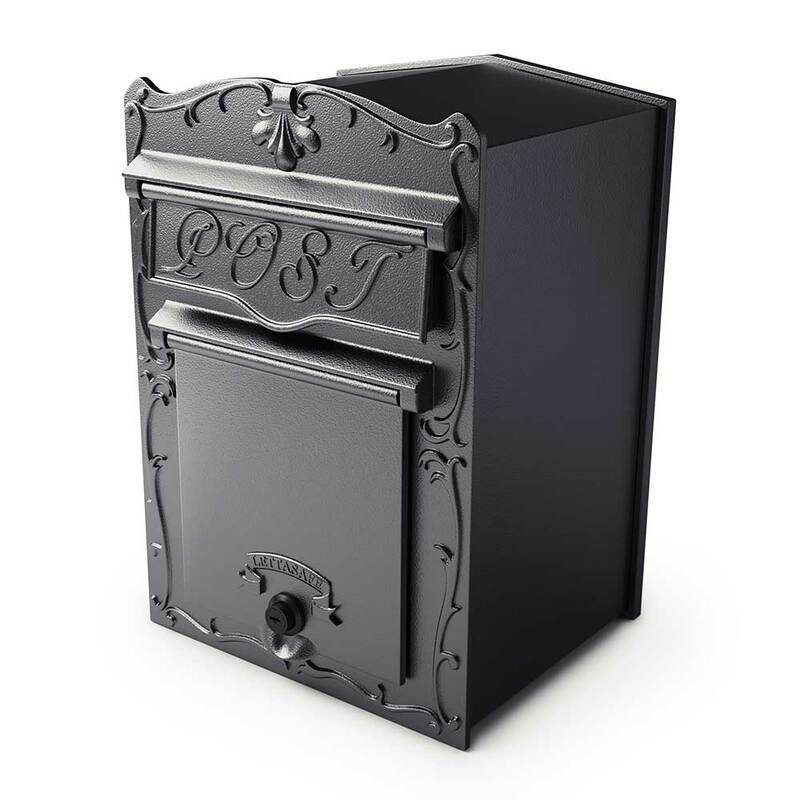 Large capacity, secure mail storage. 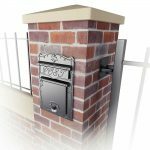 Mount in masonry walls, columns, wood fences. Rear lockable door supplied with 2 keys. Optional anti-theft high security plate. available with black powder coat finish. mail container made from zinc coated steel. 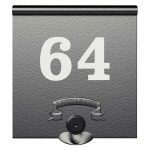 Can be personalized with your property name of number in vinyl.